In our September painting class, we will once again be looking to the images of the Tarot for inspiration. 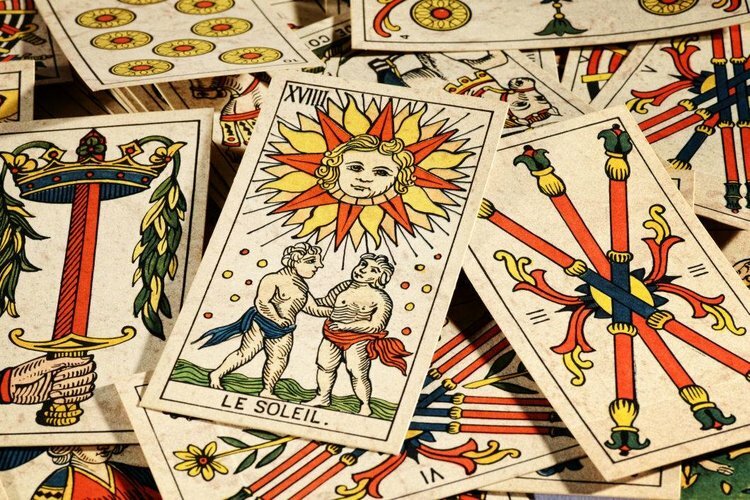 We will begin the class by looking at a variety of decks from different regions and moments in history, as well as how the Tarot has been used for different purposes. We will then choose a card to create our own imagery using ink, gouache, and watercolor. If you’ve attended this class before, please considering coming again and working on another image for your deck.